Irvine residents, students and visitors can all enjoy a spa-quality massage whenever and wherever they want with a few taps on their smartphone. Relax and book today! A massage therapist will come to your Irvine home, hotel, or office in as little as an hour, or schedule in advance. Relax and recuperate with a spa-quality massage in the comfort of your Irvine home. There are over 9,000 massage therapists in the Zeel network nationwide. Here are a few that are available for in-home massages in Irvine. Digna has practiced massage therapy in client homes, wellness centers, and athletic facilities throughout Greater Los Angeles and has provided massage for athletes competing in the Los Angeles Marathon and national bike tours. She completed over 1000 hours of training at National Holistic Institute, including advanced work in neuromuscular massage therapy. Her modalities include Swedish massage, sports massage, shiatsu, trigger point therapy, deep tissue massage, and myofascial therapies. Certified massage therapist Laurie has over two decades of experience. Since earning her certification in 1993 from the American Institute of Massage Therapy, Laurie has specialized in therapeutic sports massage, incorporating stretching techniques and trigger point massage as necessary for restoring function and relaxation. Laurie is also a certified health coach with a degree in nutrition, and was also formerly a Crossfit coach. 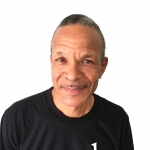 John is a licensed massage therapist and graduate of Baltimore School of Massage. After graduating he went on to further develop his skills by working in a number of high-end spas. He is well-versed in Swedish, Deep Tissue, reflexology and prenatal massage. 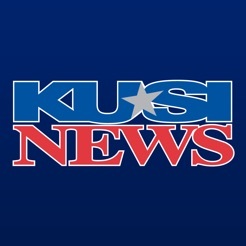 Look no further for the best massage in Irvine, CA. Zeel’s Massage On-Demand services bring it to your doorstep. 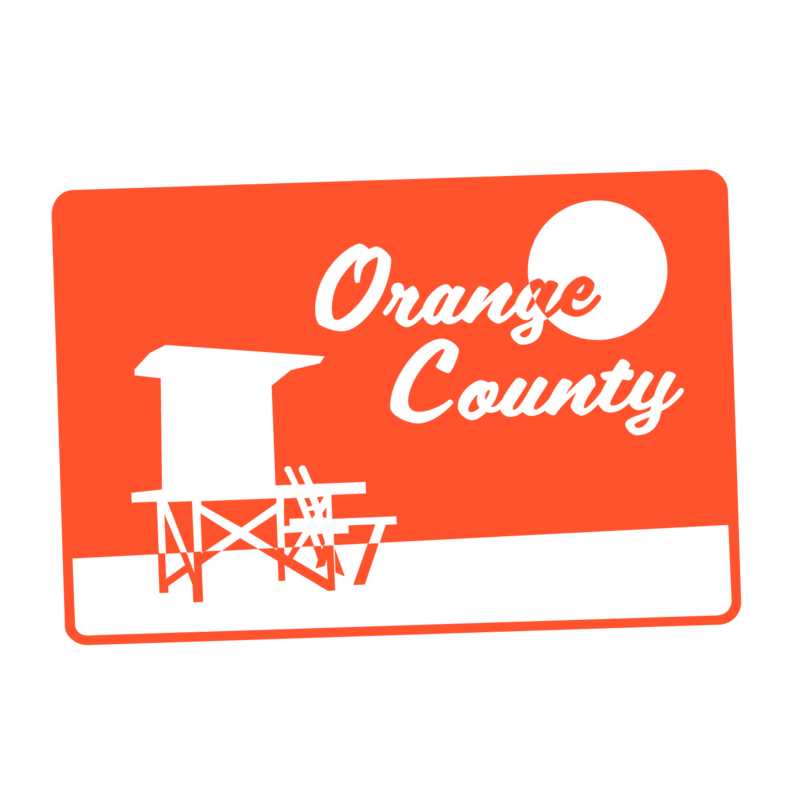 Home to the University of California at Irvine, along with many other colleges and institutions, this Orange County city is also a very popular site for film and television productions. Fun fact for those who don’t know: Irvine, CA makes many lists as one of the "Best Places to Live.” Zeel’s Massage On-Demand services adds to the high quality of life in Irvine, CA, by delivering the spa massage in as little as an hour from the booking time. Irvine residents, students and visitors can all enjoy a Swedish massage, deep tissue massage, prenatal massage, or sports massage from Zeel’s experienced, background-checked, licensed massage therapists. 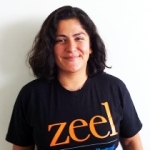 Zeel will deliver the best massage in Irvine anywhere – whether it’s to hotels, dorm rooms, homes, or offices. You choose your massage technique, and the time and place. Whether you want your massage today or up to a month in advance, Zeel’s Massage Therapists in Irvine are available 7 days a week, 365 days a year. Book your five star on-demand massage with Zeel, today. 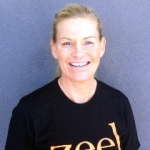 Zeel provides Swedish massage, deep tissue massage, prenatal massage, sports massage, couples massage, and chair massage in Irvine.